Note that the tips I share in this blog post can be used by any writer, no matter in which genre you write. Warning: There are spoilers from the Harry Potter series below. If you don’t want to know more about this series, I advise you to not read this blog post. One of the funniest ways to drop a clue in a subtle way is to place it in a dialogue that includes a joke. This will draw attention from the clue and have the reader chuckle instead (hopefully). While Ron is joking—and the reader is probably chuckling at the humor because they know how annoying he believes Myrtle is—the last part of his joke is actually true. But, because he’s so obviously joking, the reader doesn’t see it as a real clue. Additionally, what’s so great about this clue is that it’s Ron’s third alternative in a list of increasingly crazy ideas, and therefore makes it the most ridiculous one from Ron’s point-of-view. That’s why the reader doesn’t recognize this as a viable clue. Instead, it’s nothing but a ridiculous statement. This joke takes the attention from the discussion about Lupin’s Boggart even though it isn’t clearly stated that the Boggart turned into a full moon. Perhaps Rowling wanted to make sure the description of the silvery orb that hung in the air wasn’t too obvious, and therefore ended their discussion (and stole the reader’s attention) with a joke from Ron. There you have it. I hope this has been helpful. Next time I’ll go through how J. K. Rowling dropped clues in dreams. Have you tried diverting attention from clues by adding jokes or other ridiculous statements? Please do share in the comments below. Using clues and secrets in a story is a great way to add mystery and depth. Dropping clues is not a writing-technique only for mysteries, thrillers, and crime stories, though. You can use this technique in any story where you want to add an aspect of mystery. 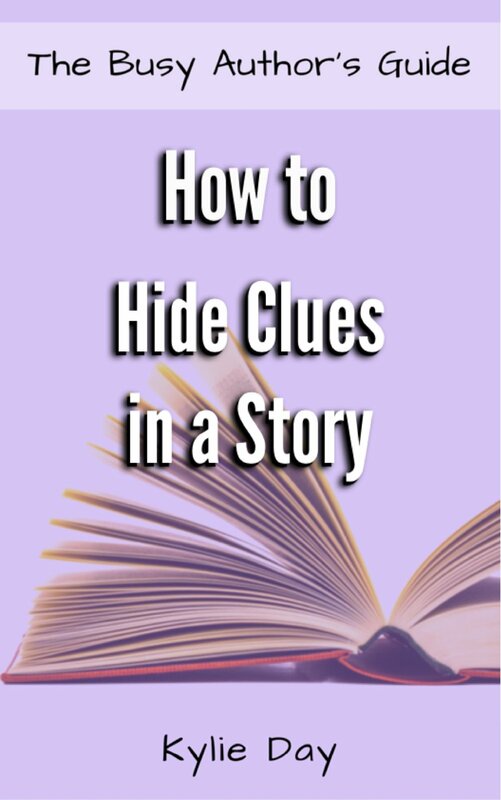 In this book, you will learn how to drop clues and divert the reader’s attention from clues and secrets. There are examples from J.K. Rowling’s Harry Potter series and George R.R. Martin’s A Song of Ice and Fire series in this book to illustrate these techniques.